Cost:-Start 55 Rs Per Squre feet -400 Rs Per Sq.Feet..
Keeping in mind the varied requirements of our esteemed patrons, we are engrossed in offering a comprehensive assortment of Multiwall Polycarbonate Roofing Sheets. We are providing the wide range of Polycarbonate emboss roofing sheets to our clients. 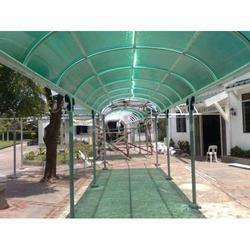 We are Leading Manufacturer in Polycarbonate Roof Sheet. 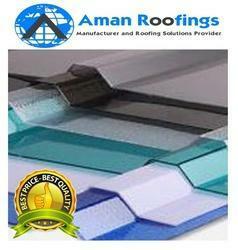 Polycarbonate Roof Sheet, Roofing Sheets, Tiles, Fittings, Skylights, False Ceiling Tiles & Accessories.